Book most recommended packages for Bariloche in Argentina. Flights, accommodation, transfer and tours included. In Tangol we make your tailor-made package! Ski Week Cerro Catedral: If you are looking for what to do in Bariloche, you should consider booking the tour Ski Week Cerro Catedral. It´ll be an experience you won´t forget! Luxury Bariloche Package: If you are looking for what to do in Bariloche, you should consider booking the tour Luxury Bariloche Package. It´ll be an experience you won´t forget! 3-days Ski Package Bariloche Argentina: if you are traveling to Bariloche you shouldn´t miss the tour 3-days Ski Package Bariloche Argentina. It is a unique experience! 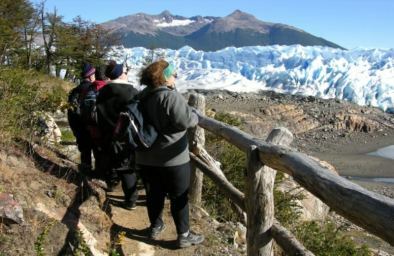 Bariloche Adventure Trip: If you are looking for what to do in Bariloche, you should consider booking the tour Vacation Package Bariloche Adventure. It´ll be an experience you won´t forget! Ruta 40 - Bariloche / El Chalten / El Calafate: Great and very original way to travel around the south of Argentina: going down Route 40 (ruta 40) like in the road movies! Many awesome places to visit. Had a great time there! Bariloche Travel Package Classic: Great place to ski !!! a lot of ski schools and stores !!! I specially recommend the cerro cathedral ! I enjoyed and had have fun in there. Bariloche Travel Package Classic: I Went to Argentina without any knowledge of the country or the city of Buenos Aires at all.. Through a good friend of mine I was recommended to visit Tangol Tours and ask them what is the most important and what I really have to see booth in the country and in Buenos Aires. I must say that my expiations where really high on this company since my friend spoke so much of their willing to help and the that want to customer to have a good time. I went to the office and where welcome with a smile on their faces and I felt right away that they really wanted me to have a good time. The staff really listened to what I wanted to have out of my journey. 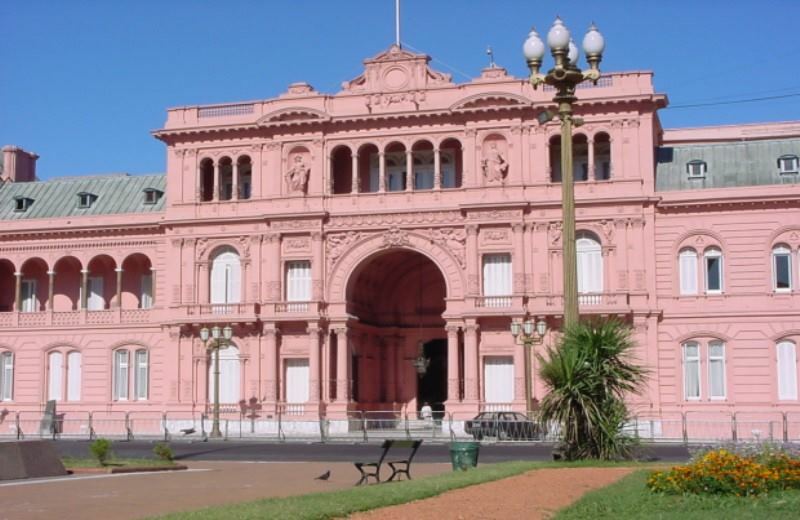 Since they can help me arrange hole of Argentina and also more destinations in South-America I am convinced that I won't find any better Tour operator in Buenos Aires and Argentina. I Will defiantly come back to both the city and Tangol. Bariloche Travel Package Classic: I have decided to go to Patagonia on Dec 23 towards the end of the day. By the end of the day Dec 24, I was presented with several options regarding the hotel as well as tours. The representative of the company went above and beyond regular service as she provided me with her cell phone to contact her during the Holiday. All my questions have been answered promptly and accurately.